Oper 4.0 - Was ist Oper 4.0? How would it be if the orchestra were able to replicate the recitation? Opera 4.0 is currently instigating the fourth revolution in opera history by going back to the essentials of opera: recitation. This approach will make opera accessible to a broader public. When opera was "invented" in the Renaissance, the sole aim of the circle of artists, poets and thinkers associated with the Florentine Camerata was to make the classical texts more exciting. In order to achieve this they had the idea of underlaying the stories with music and having the text be sung. From then on opera swiftly became an art form in its own right, with the music developing its own role and importance. In three main stages of development the relationship and balance between music and text was constantly reevaluated. It may be that linguistic rhetoric is a recurring issue nowadays, especially in historical performance practice, but Opera 4.0 introduces new dimensions to this aspect of performance: Words and music are of equal importance and are able to develop their rhetorical power with many different affects. As a result, today’s audience is able to share the passion of the protagonists with renewed thrill, both in the recitatives and the arias. 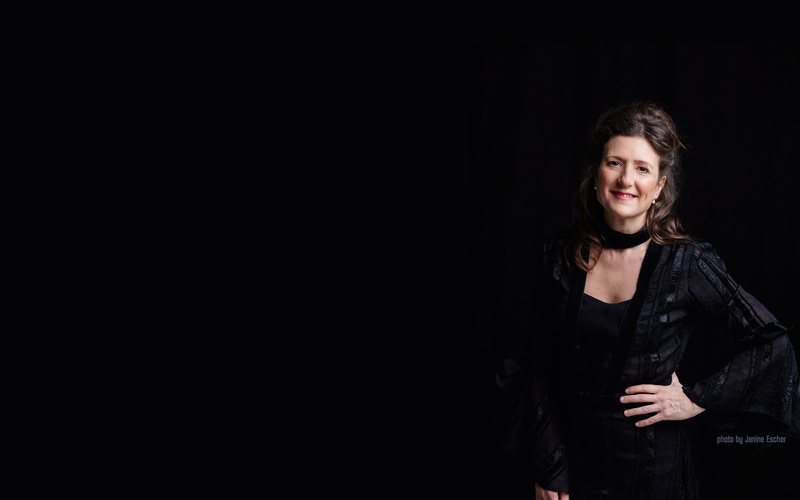 In choosing to put on ‘Le Nozze di Figaro’, Giuliana Retali introduced one of the most beautiful and most performed operas of Wolfgang Amadeus Mozart to Mallorcan audiences. A new style of recitation, direct and emotion-based, made this production a special experience for the audience. 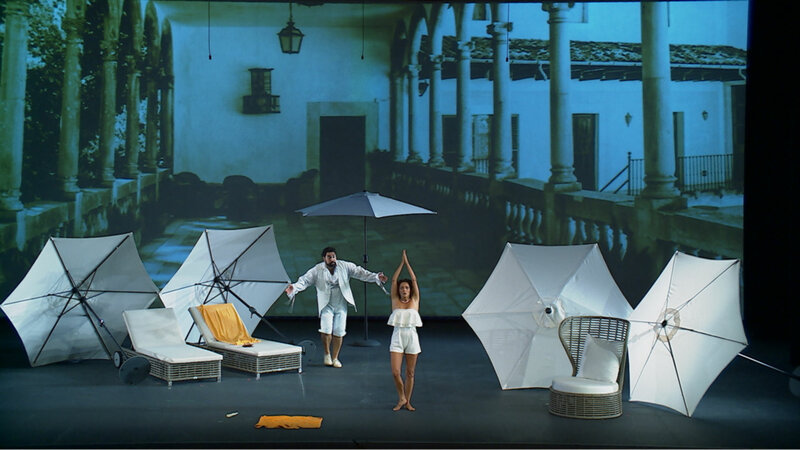 The show gained a particularly lively character thanks to projections, which enabled the venue to be visually relocated in the most splendid mansions, manor houses and estates on the island of Mallorca. The audience was thus magically transported to secret and hidden treasure troves around the island. The production received huge support thanks to the participation of producer and choreographer Deda Cristina Colonna. Her specialities are rhetorical gesture, close attention to the art of recitation and an elegant staging. With ‘Le Nozze di Figaro’ Giuliana Retali instigated a fourth revolution in opera history, following ten years of intense preparatory work: the project Opera 4.0. Simply by emphasizing the meaning of the words, the singing once again captures the hearts of the audience. 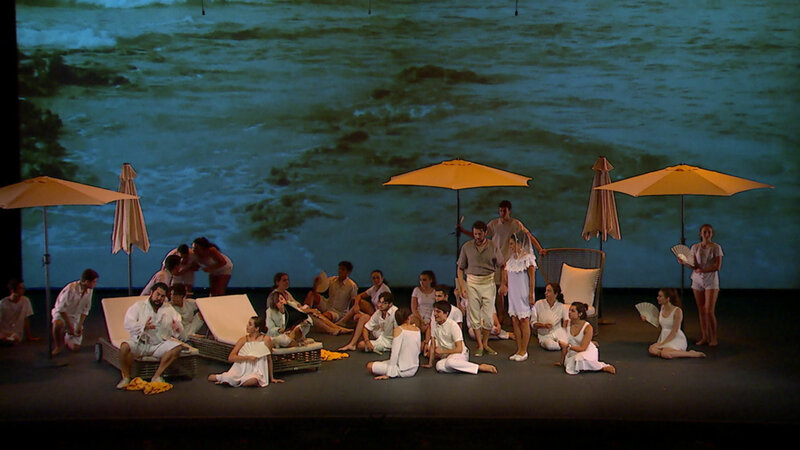 Renowned singers from famous opera houses such as La Scala in Milan, the Staatsoper in Berlin, the Gran Teatre del Liceu in Barcelona, the Teatro Real in Madrid and the Opéra National in Paris put on a world-class performance for Mallorcan opera-goers. They were accompanied by the orchestra ‘Camerata Mallorquina’, specially formed from local musicians. "Opera 4.0 is my masterpiece of classical and baroque opera staging, with a completely new interpretation as far as music and language are concerned."